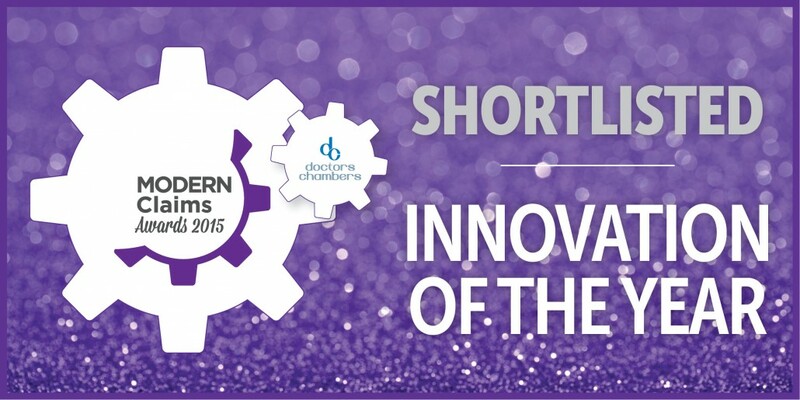 The Brownsword Group are proud to announce that we have just been shortlisted for the Modern Claims Awards in the category of ‘Innovation of the Year’. We are looking forward to the awards ceremony in Leeds on 30th April! 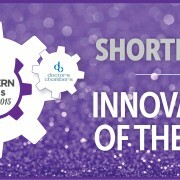 http://www.brownsword.com/wp-content/uploads/2015/02/MCA_Shortlisted_InnovationOfTheYear.jpg 1182 2363 admin http://www.brownsword.com/wp-content/uploads/2019/03/bsg-logo-25-years.jpg admin2015-02-20 12:12:192015-02-25 15:04:25Shortlisted Again!